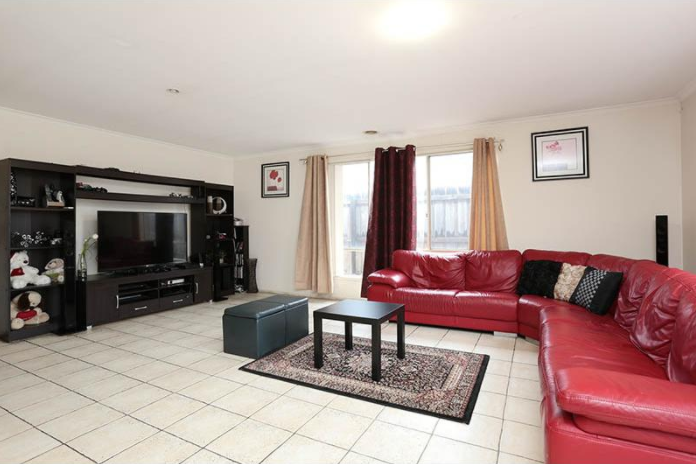 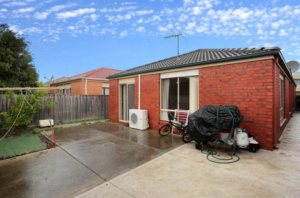 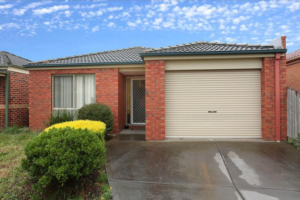 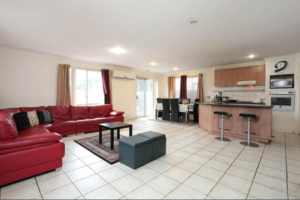 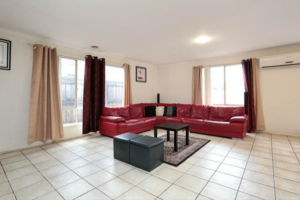 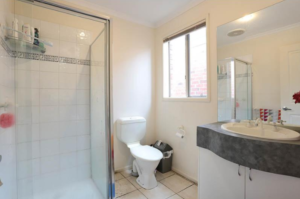 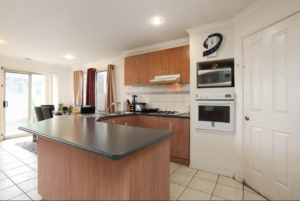 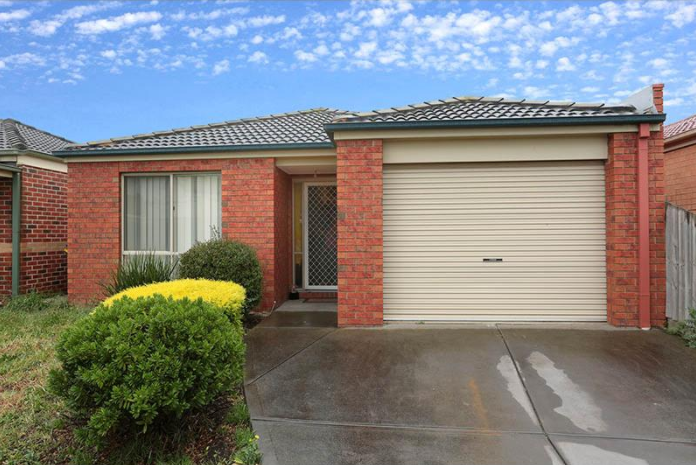 Beautifully presented 3 bedroom family home situated across from popular (zoning only) Bethany Primary School, public transport, Pacific Werribee Plaza, local parks and so much more. 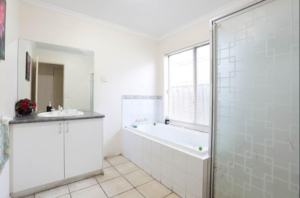 Offering three spacious bedrooms, master with walk in robe and ensuite, other bedrooms with built in robes. Separate laundry, separate toilet, kitchen meals area (including dishwasher) including open plan living. 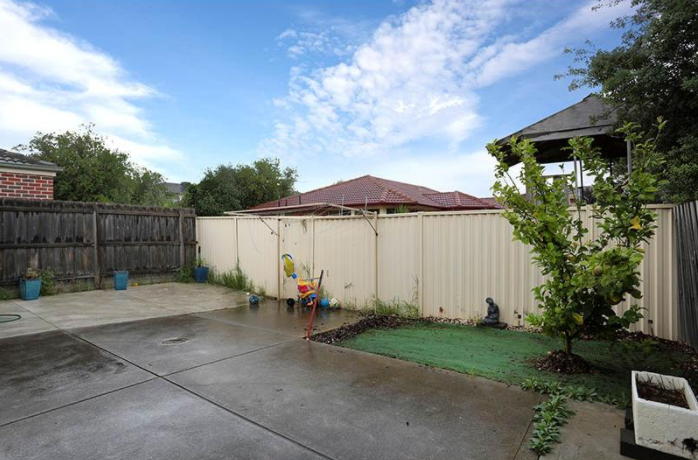 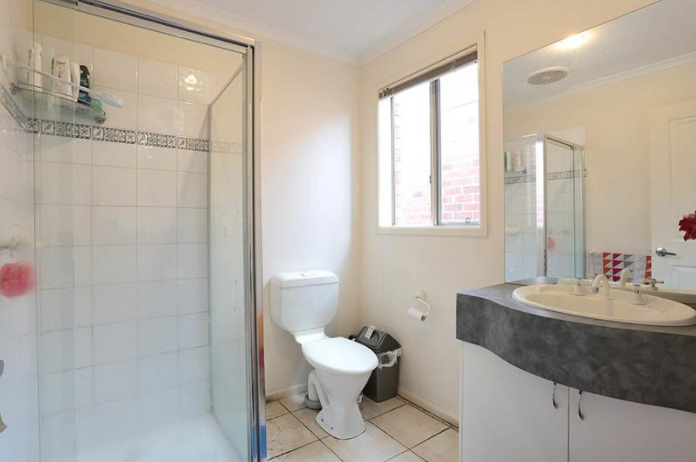 Featuring: Heating and cooling, good sized low maintenance back yard, single lock up garage and quality fittings.